The Academy is well known as an institution focusing on diversity and affordability in its commitment to the education of women. The girls who choose the Academy come from many cultures and economic levels, but they all share interests in learning and forging friendships that will last a lifetime. 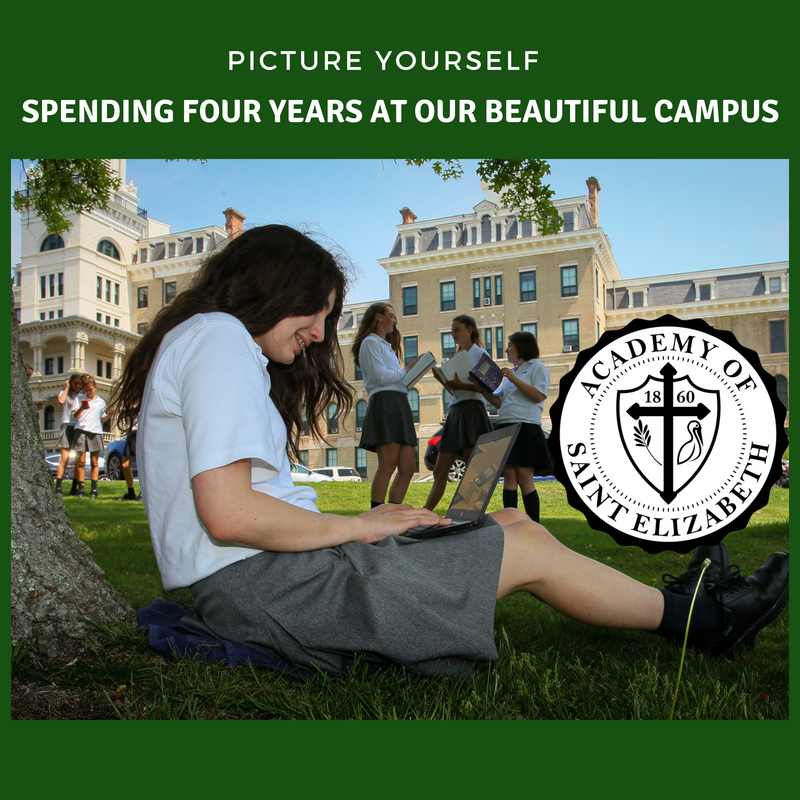 The Academy of Saint Elizabeth accords students of any race, religion, national and ethnic origin all rights and privileges, programs and activities made available to students and student-athletes at the school. Academy students come from public, private, and independent schools in Morris, Somerset, Union, Essex, Warren, Ocean, Sussex, and Hunterdon counties. Their modes of transportation include bus service from strategic locations and car-pooling. 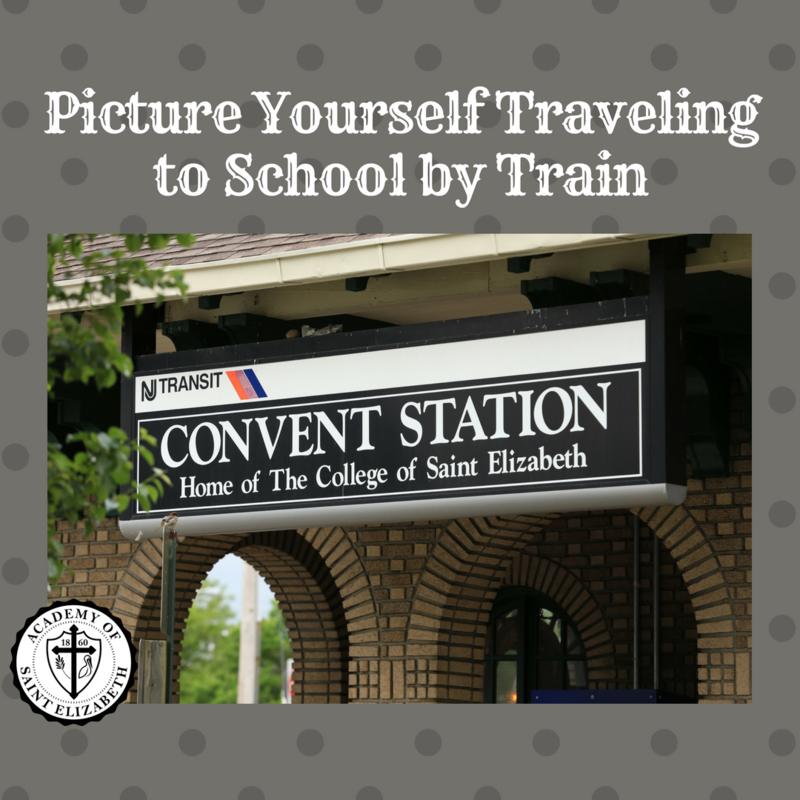 Most of our students, however, have the advantage of the train located just outside our front gates. Licensed students are permitted to drive.